Reflections on Christianity, Church in Kerala etc. penned by Alosious D Fernandaz. 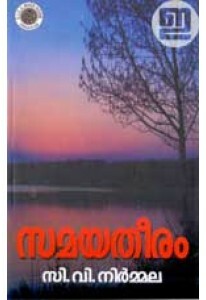 ‘Oru Purohithante Badal Jeevitharekha’ has 40 essays. 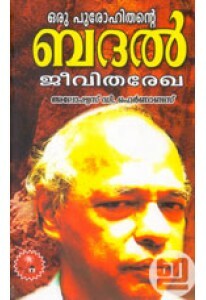 Purohithan Swayam Vimarsikunnu, Janmapaapam, Karmathil Daivamille, Chila Nombukaala Chinthakal, Fr. Joseph Thomas Orormma, Sabhayude Dharmam are some of them. 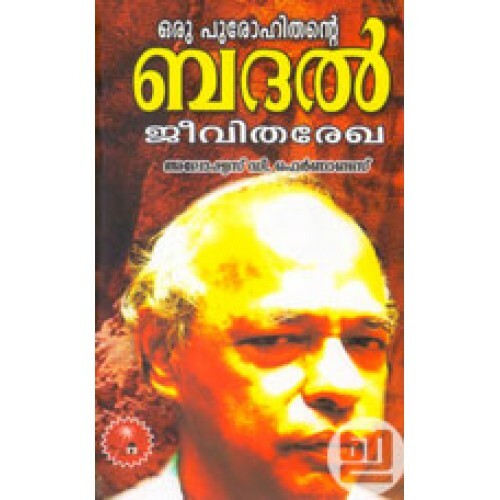 'Oru Purohithante Badal Jeevitharekha' is autobiographical to some extend. By: Alosyus D Fernandez, Fr .